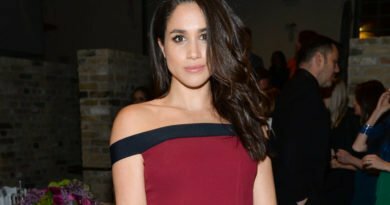 Not long after Prince Harry and Meghan Markle announced their engagement in November, the bets on the wedding dress designer for Meghan’s gown started. And there have been a lot of names mentioned, like Ralph & Russo or Roland Mouret. However, it was not confirmed, anyone. British bookies had to close bets on who will be the actress’ wedding dress designer. That came after punters rushed to back fashion house, Alexander McQueen. A spokesperson said: “We previously had Ralph and Russo as the 2/1 [favorites] and there’s also been a lot of talk of Erdem as a big front-runner. “Our traders have been inundated with bets for McQueen to be the designer of Meghan’s dress this morning. So much so they’ve had to suspend the betting. 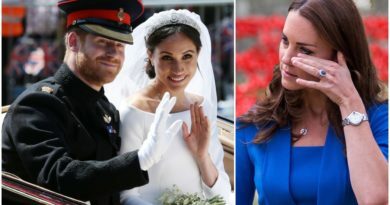 If it is true, and Meghan has chosen to say “I do” in Alexander McQueen, she would be following in the footsteps of her future sister-in-law the Duchess of Cambridge. Kate Middleton wore Alexander McQueen for her wedding in 2011. She looked gorgeous in an exquisite lace wedding gown. McQueen also designed Pippa Middleton’s bridesmaid dress for Kate’s wedding to William. It definitely made her the most famous bridesmaid of all time. Anyway, we still have to wait for May 19, to see which designer Meghan has chosen. For now, we only have this information: “Classic and simple is the name of the game, perhaps with a modern twist. I personally prefer wedding dresses that are whimsical or subtly romantic,” Markle told according to People. 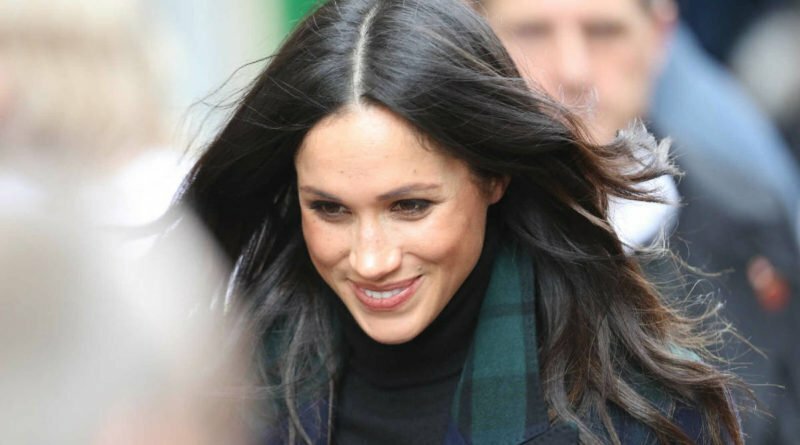 Meghan, decided about the wedding designer only a couple of weeks after Prince Harry proposed in early November at Kensington Palace’s Nottingham Cottage in London, the source reveals. 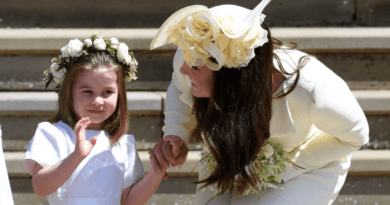 Reportedly, Meghan flew her close friend and stylist, Jessica Mulroney, from Canada to London to help her to decide on which gown to wear for on the big day. Following the fitting, Jessica reportedly stayed at Kensington Palace with the couple for four nights and was thought to help Meghan decide on more outfits for her upcoming engagements.